Wow, now a days I hardly have any time to browse oppo but I will still post if something interesting pops up. Might have to just dedicate a couple of hours on the weekend for oppo stuff. 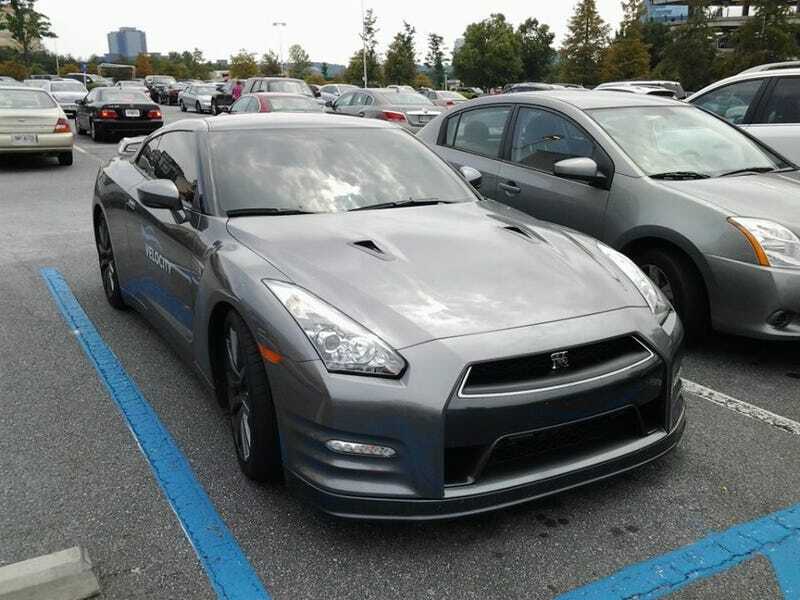 Any who, I saw an awesome R35 GTR at my gym, I have no idea who drives it but it had a decal on the side that said "Velocity Motorsports."